For millions of people around the world, Tibet is a domain of undisturbed tradition, the Dalai Lama a spiritual guide. By contrast, the Tibet Museum opened in Lhasa by the Chinese in 1999 was designed to reclassify Tibetan objects as cultural relics and the Dalai Lama as obsolete. Suggesting that both these views are suspect, Clare E. Harris argues in The Museum on the Roof of the World that for the past one hundred and fifty years, British and Chinese collectors and curators have tried to convert Tibet itself into a museum, an image some Tibetans have begun to contest. 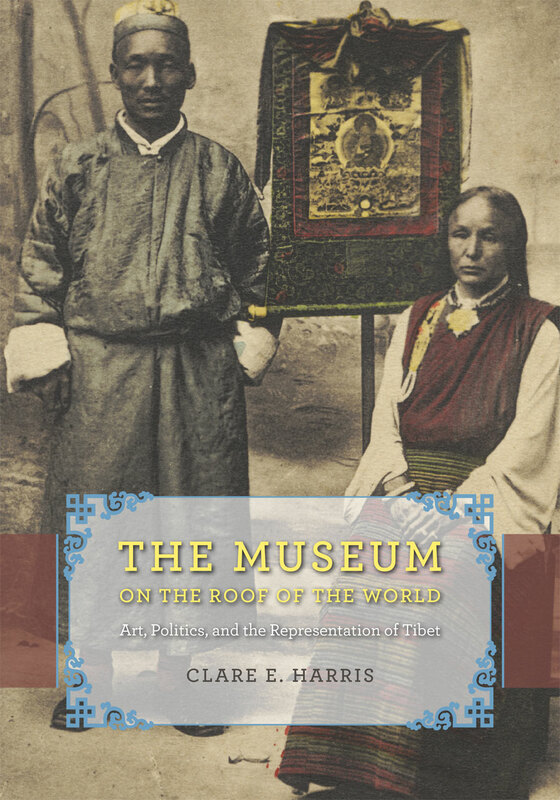 This book is a powerful account of the museums created by, for, or on behalf of Tibetans and the nationalist agendas that have played out in them. Harris begins with the British public’s first encounter with Tibetan culture in 1854. She then examines the role of imperial collectors and photographers in representations of the region and visits competing museums of Tibet in India and Lhasa. Drawing on fieldwork in Tibetan communities, she also documents the activities of contemporary Tibetan artists as they try to displace the utopian visions of their country prevalent in the West, as well as the negative assessments of their heritage common in China. Illustrated with many previously unpublished images, this book addresses the pressing question of who has the right to represent Tibet in museums and beyond.